On the heels of yesterday's promotion of Mark Recchi following the departure of Rick Tocchet, the Penguins have added another former star to their bench in Sergei Gonchar. Gonchar will be joining Recchi and goaltending coach Mike Buckley as the new faces in town behind Mike Sullivan, joining Mike Sullivan and Jacques Martin as full time coaching staff. The Penguins add another alumnus to their coaching staff. Sergei Gonchar has been named an assistant coach. 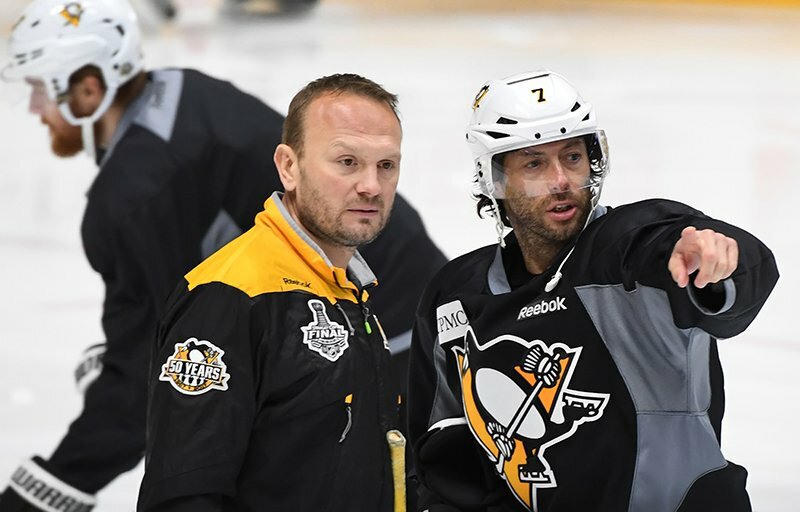 Gonchar re-joined the Penguins in October 2015 as defensive development coach, working with the Penguins defensemen at the NHL level. 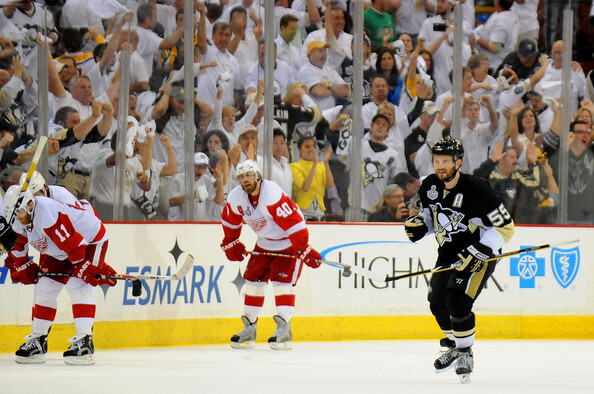 Gonchar is a noted as a large reason behind the career turn around of Justin Schultz and has been a part of the Penguins back-to-back Cup winners. Gonchar is coaching now after a possible hall of fame career that started with the Washington Capitals. Drafted 14th overall in the 1992 NHL Entry Draft, Gonchar spent his first 10 seasons in the NHL with the Capitals where he forged his reputation as one of the top offensive defensemen in the game. Following a trade deadline deal to Boston in 2003-04, he spent the lock out in Russia with Mellalurg Magnitogorsk where he served as teammate of a young Evgeni Malkin. This may have aided in is post-lockout signing with the Penguins. He became a vital part of Penguins lore, serving as the power play anchor and personal mentor to Malkin en route to two Cup appearances and one win. Stops in Ottawa, Dallas and Montreal followed before he hung up his skates for good following the 2014-15 season. He ended his NHL career with 220 goals, 591 assists for 811 points in 1301 games.